Thank you for donating to my fundraising efforts. The money you give will benefit up to 5 individual families fighting cancer. Any amount you can give is appreciated. 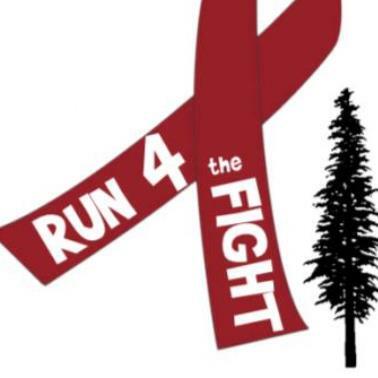 Run 4 the Fight was created in honor of Ben Valentino, a local dad battling Multiple Myeloma. The outpouring of support from the community was overwhelming and now the Valentino family is paying it forward! Proceeds from this event will provide financial support for up to 5 local families. We are the only local nonfprofit giving directly to families fighteing cancer in our community. Join the fight as we help local families! Proceeds from this event will provide financial support for up to 5 local families.